Colonial Woods Missionary Church – all evening events and classes are canceled for this evening. Cros-Lex Campus of SC4 is closed today – Main Campus will reopen for classes at 11 a.m. 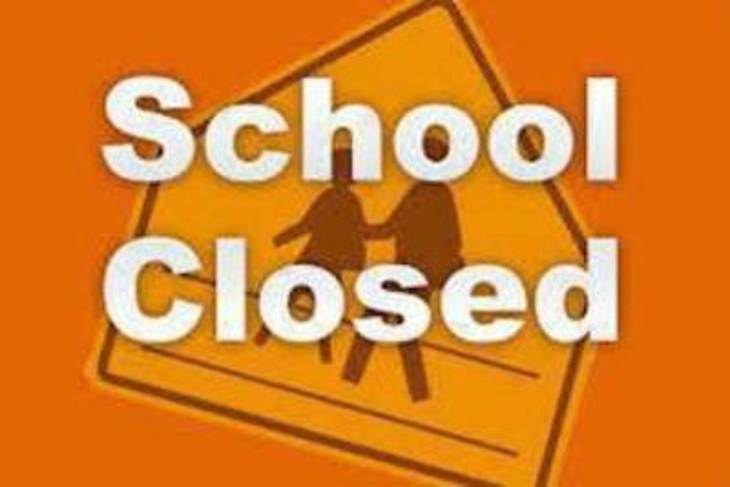 NOTE: Due to dangerous icy road conditions accumulating overnight and into the morning commute all Port Huron Schools are closed Wednesday Jan. 23, 2019. High School exams will move forward one day. Wednesday’s exams will be Thursday and Thursday’s exams will be Monday. A more detailed exam schedule will be sent by each school directly to students. Wednesday’s Open House / Ribbon Cutting at Port Huron Northern’s new STEAM Lab will proceed as scheduled (6:30 PM).